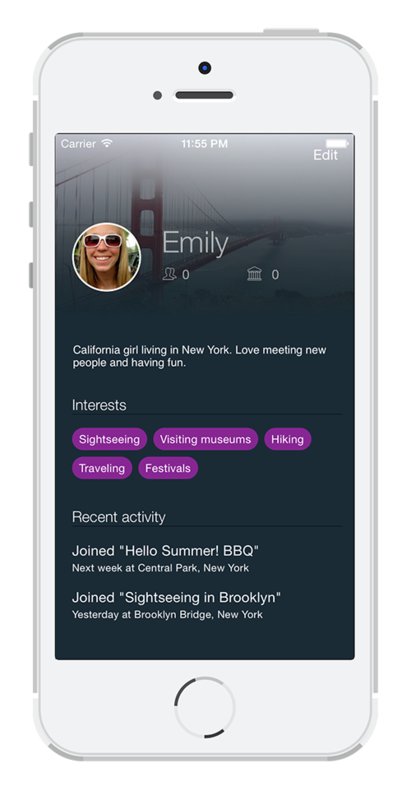 Socialize and meet new people anytime you want with Meetr. 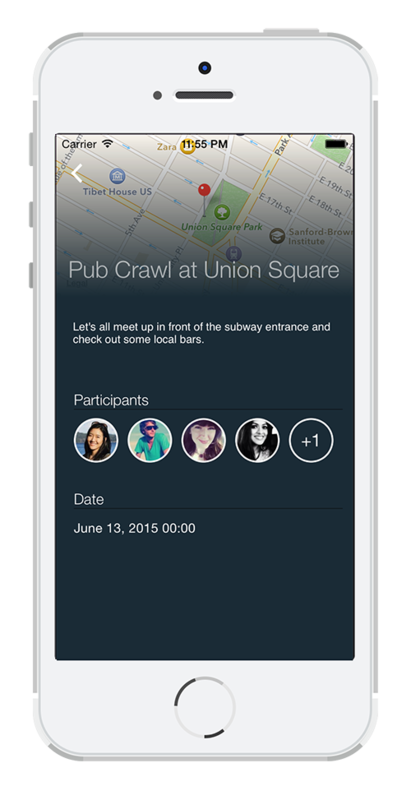 Meetr lets you see who’s available to hang out wherever you are. Create your own meetup or join meetups happening nearby. find fun people who want to hang out right now! Life is more fun when you don’t have to plan. whenever you want, and wherever you are. It’s easy to start a new meetup event. Just click on “new event” and you’ll be prompted to enter your event details. Give your event a fun name that everyone around will want to attend. Get creative and be descriptive! Set the time, date, and location of your meetup. Create events up to a week in advance or right when you’re there. 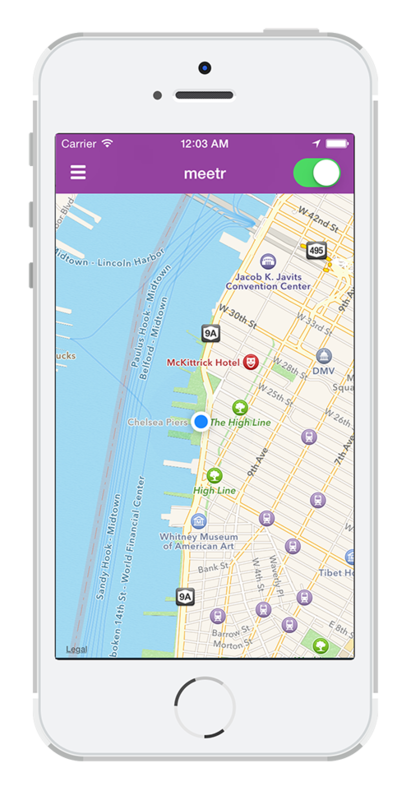 Great for traveling or letting local users know when you’ll be in the area . Want to hang out, but don’t want to create an event? No problem. Just set notifications to alert you when a new meetup is created nearby. Either wait for a notification or browse nearby events. Once you see one you like, click to join. It’s as simple as that. Check out the user profiles of the people in meetups you might want to attend, or see profiles of people you’ve attended meetups with in the past. Keep track of all your meetr friends in one place. Please feel free to contact Meetr with questions, comments, or suggestions. Copyright © 2015 Meetr. All rights reserved.